Welcome to Menzieshill Parish Church! We hope you feel welcome. Our site is divided in community, church life, and an about page. If you have any questions for us, feel free to contact us. Please feel free to explore what our church life has to offer. Our main gathering is on Sunday at 10:45am. But there are many other groups to join to help grow in your relationship with God. Community is vital to Menzieshill Parish church, it is why we have many community groups meet within our walls. 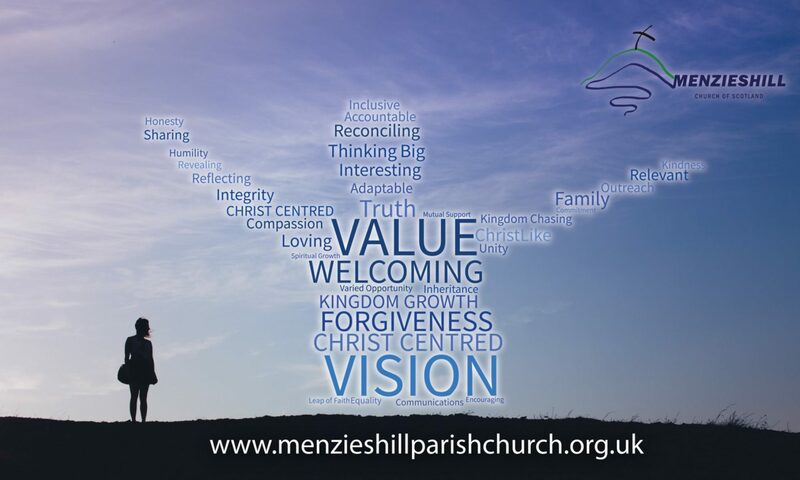 We are a local community church in the heart of Menzieshill. Our aim is to bring Jesus into each encounter, whether through the Connect Café or the Foodbank, we want people to feel loved and welcome.